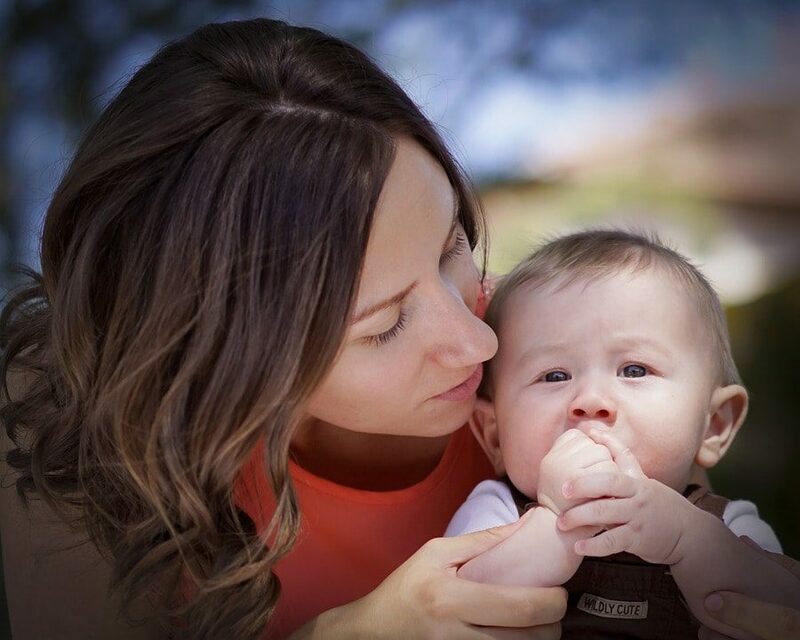 For 8 days only, five bloggers have come together to bring you an amazing package of ebooks to help you get organized and refreshed for fall and the back-to-school season with the Back to School Boost for Moms. Because I receive a portion of each sale as an affiliate, I’m offering a special bonus! If you purchase the ebook package through Life Your Way’s link and forward your receipt to [email protected], I’ll send you a FREE copy of How to Have Your Cake and Eat It, Too as well! The cost to buy all 5 ebooks separately is $28.95 ($35.95. include my ebook), and for this week only, you can get them all for just $10. Now that’s a great deal! Click here to get your boost! 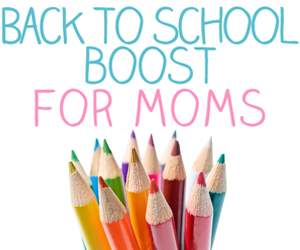 But hurry because the Back to School Boost for Moms won’t be available after August 8!